We’re excited to announce the tutors of the London Writers Awards Masterclasses. As part of the nine month programme, participants will receive expert tuition and mentoring in their chosen genre, and be supported to develop their craft and career. The masterclasses are an integral part of this. Bestselling authors and top writers will be leading the sessions, sharing their wisdom and helping the LWA writers to develop their skills. 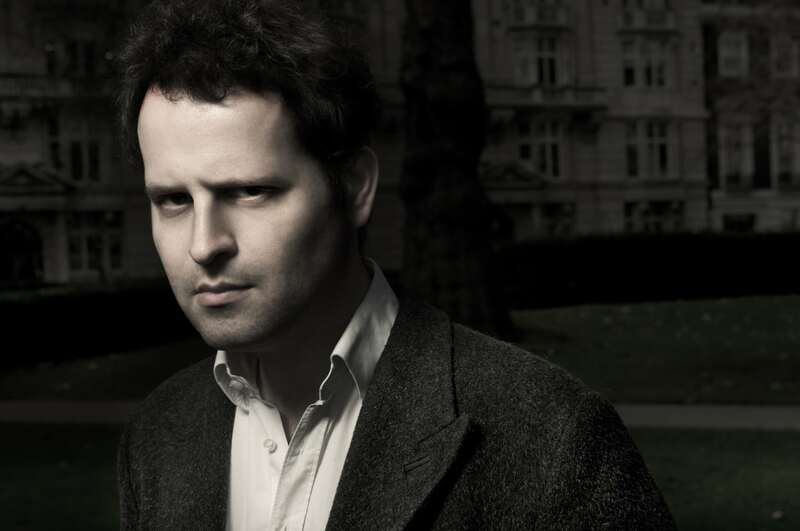 Adam Kay will be leading the Narrative Non-Fiction masterclass. He is an award-winning comedian and writer for TV and film. He previously worked for many years as a junior doctor. His first book ‘This is Going to Hurt: Secret Diaries of a Junior Doctor’ was an instant Sunday Times number one bestseller. It has been translated into 19 languages and was Sunday Times humour book of the year, as well as book of the year selection in The Times, Guardian, Spectator, Daily Express, and Mail on Sunday. 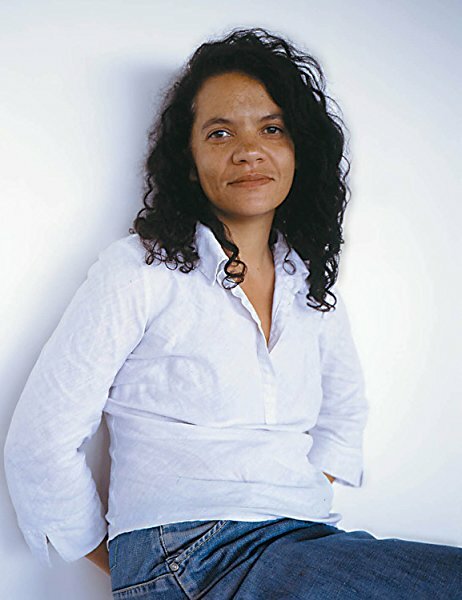 The Young Adult/Children’s masterclass will be delivered by Catherine Johnson. 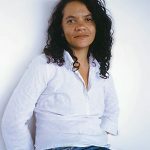 She has written many books including the award winning Sawbones, and Arctic Hero chosen by Booktrust for Booked up in 2010. She has two grown up children and is a Londoner who lives by the sea. She also writes for film and TV. 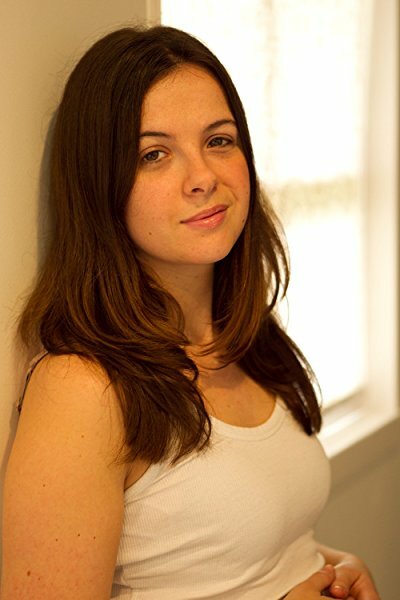 Claire McGowan will run the Commercial Fiction masterclass. 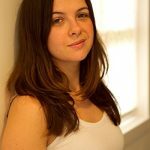 Claire grew up in a small village in Northern Ireland and now lives in London, where she runs an MA in creative writing at City University. Blood Tide is her sixth crime novel, and the fifth in the highly-acclaimed Paula Maguire series. She also writes women’s fiction as Eva Woods. 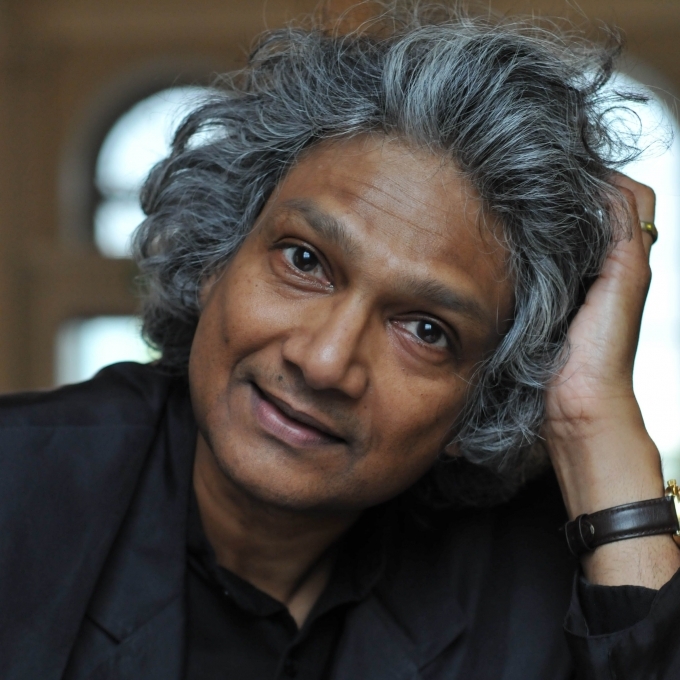 Romesh Gunesekera will lead the Literary fiction masterclass. He grew up in Sri Lanka and now lives in London. 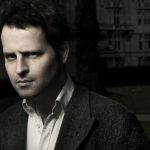 His debut novel Reef was shortlisted for the Booker Prize and the Guardian Fiction Prize, and won the Yorkshire Post First Work Prize. In 1997 he was awarded the prestigious Premio Mondello award in Italy. He is the author of Monkfish Moon, The Sandglass and Noontide Toll, all published by Granta. For more information and to apply head to the project page. The deadline to apply is 5pm on Friday 22 June.